Park Avenue Antiques has a new home not far from their previous location on Main Street in League City. 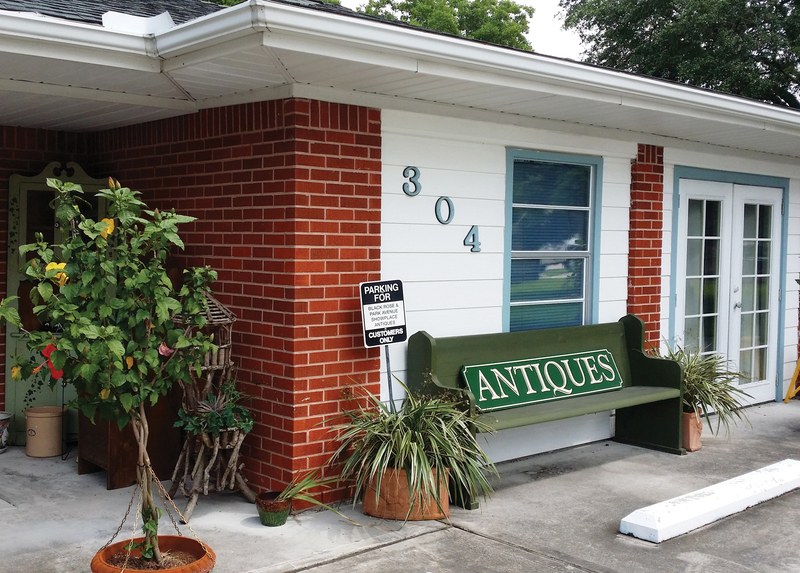 The new location, still in League City at 304 E. Walker, is the perfect setting for the beautiful antiques and collectibles that Park Avenue Showplace Antiques is known for. The new shop allows for an expanded space and more room to display the vintage jewelry, antique furniture, vintage clothing, watches, clocks, glass wear, so many wonderful treasures and rare finds. It is a collector’s heaven! Park Avenue Antiques Showplace is practically an institution in League City. Owner Ann Hacker is an avid League City supporter and contributes to many charities and institutions in and around the city. She has a passion for antiques and loves collecting anything vintage. Pam Cauthen runs the shop and does much of the staging. She can assist you in finding what you are looking for and is very knowledgeable regarding antiques and collectibles. Next time you want to find that perfect accent piece for your home, a unique piece of jewelry, or a special gift for friends and family members, come by and browse through the treasure trove at Park Avenue Antiques Showplace.